As ruminate animals, cattle were never designed to consume grain. Our cattle are rotated daily to new pasture so that they can mimic nature as they select the best legumes before moving on. 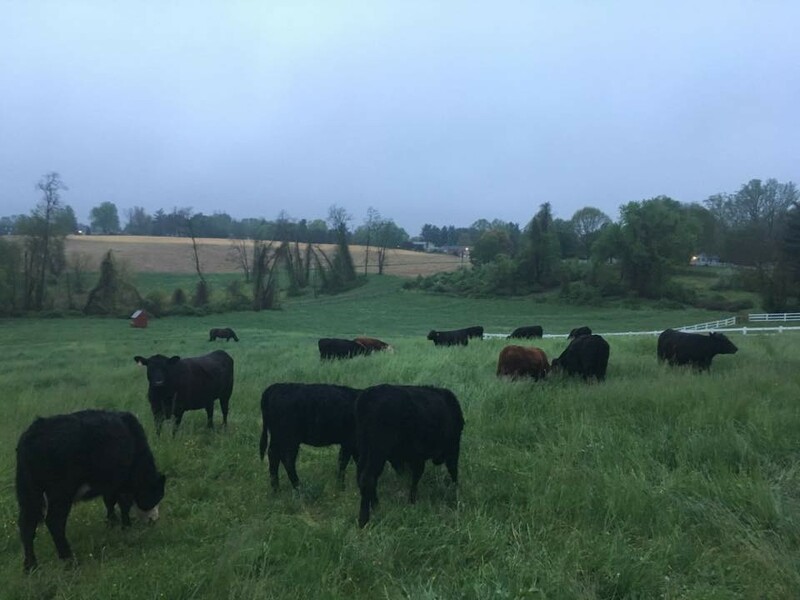 By practicing rotational grazing in conjunction with the egg layers, we are able to restore beaten down land and build soil to promote healthier pastures. The benefit to the cattle is a fresh, clean buffet of legumes and a completely natural diet based on their biology. The benefit to the consumer is pure, clean and delicious beef with nutritional data that blows conventional grain fed beef out of the water. 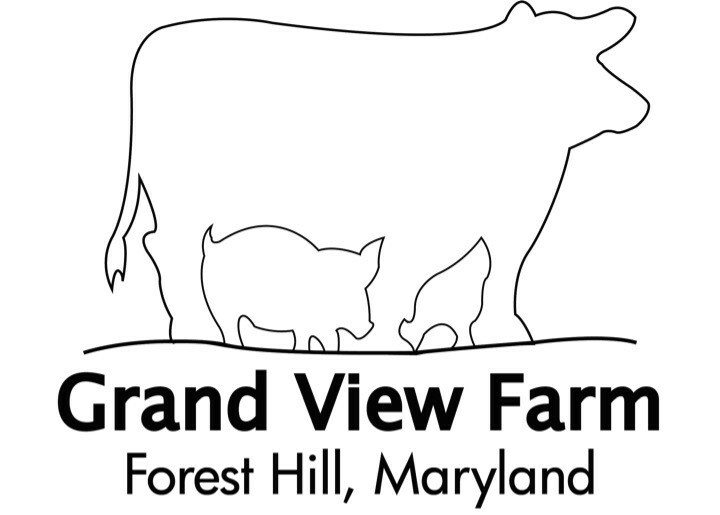 By implementing these practices, in addition to free choice organic minerals, GVF is able to produce healthy cattle that are not medicated or injected with hormones.